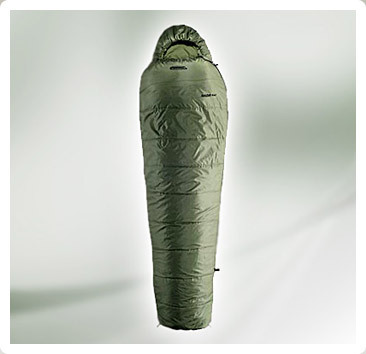 Fra Angelico manufactured sleeping bags have a filling of thermolite extreme which helps to retain the warmth. 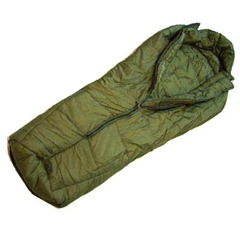 The lining of these sleeping bags is of Nylon and polyester to suit the specific requirements of the military. The sleeping bags have mesh gear pockets. Collar adjustment is provided in the sleeping bags. The military can use these sleeping bags for high altitudes. The advantage of these Fra Angelico manufactured sleeping bags is the light weight and easy to carry. Sleeping bags are provided with the one touch fast zipper for efficient usage. 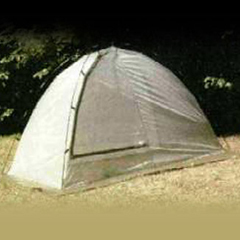 The sleeping bags are specially designed keeping the climatic conditions in mind. 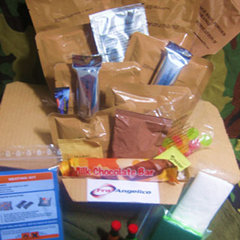 The company provides bulk orders and ensures timely delivery.